Rajkumar Hirani’s Confession About Changing ‘Sanju’ Script Will Shock You! 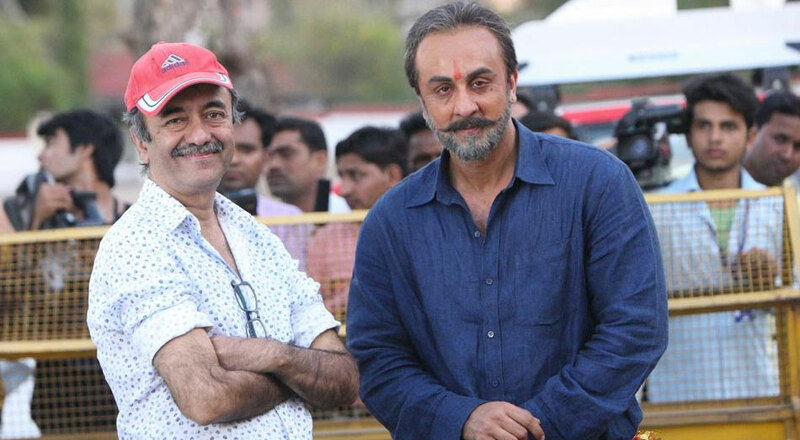 When Rajkumar Hirani’s Sanju starring Ranbir Kapoor released, it was accused by many of ‘whitewashing’ Sanjay’s controversial image despite Hirani’s claims about not glorifying anyone. Sanju starred Ranbir Kapoor in the lead role and the Rockstar was lauded for his performance in the film, which also starred Sonam Kapoor, Paresh Rawal, Dia Mirza, Boman Irani, Jim Sarbh, Vicky Kaushal and others. Munna Bhai 3 To Go On Floors This Year But Will Rajkumar Hirani Direct It Following #MeToo Allegations?